Paula Stern is the founder and CEO of WritePoint Ltd. She is a senior technical writer, long-time Adobe Technical Communications Suite user, and has presented at numerous conferences in the UK, Ireland, Germany, India, Israel and the US. She is the main instructor and designer of the WritePoint Technical Writing Course, a former Adobe Influencer, and the current founder and President of tekom-Israel. 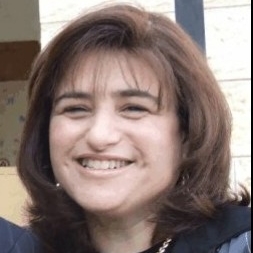 Paula lives in Israel, is married and has five children. She is a popular blogger and has written over 3,000 articles on a wide variety of topics.